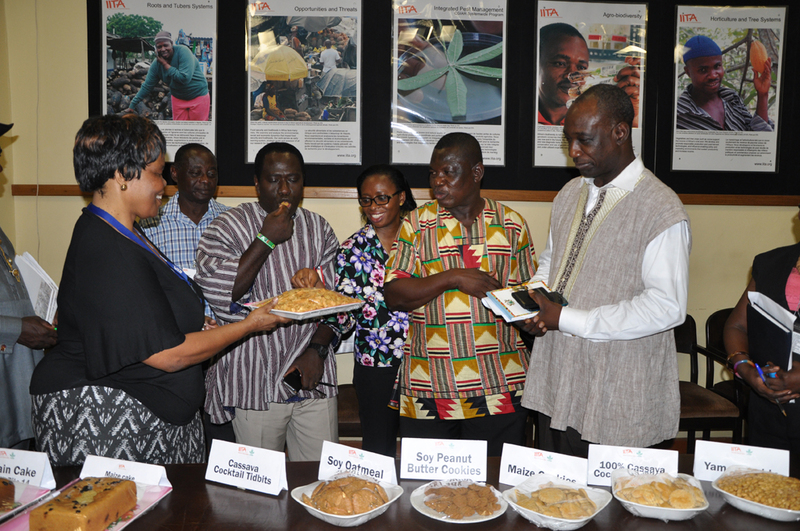 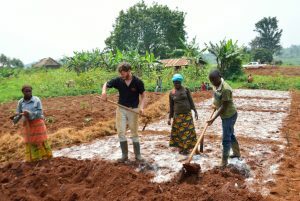 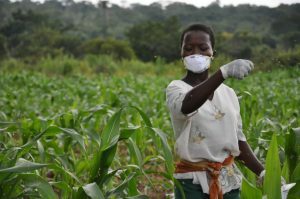 IITA’s main priority is securing a stable and food secure future for sub-Saharan Africa. 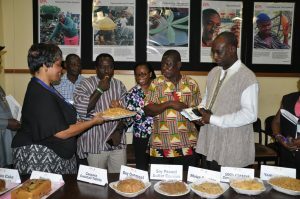 To do this we focus on key research themes that look at staple food crops, including banana and plantain, cassava, cowpea, maize, soybean, and yam. 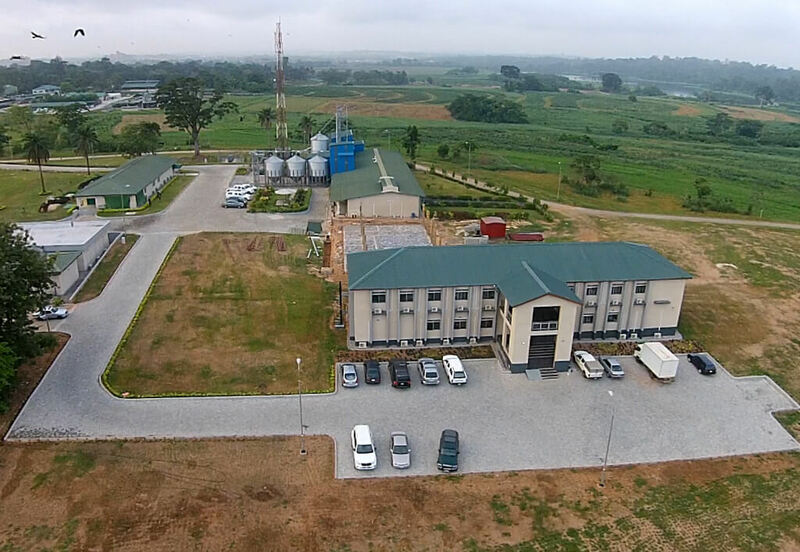 At IITA we are especially concerned with nutrition and health, getting women and youths involved in agriculture, and expanding agribusiness opportunities. 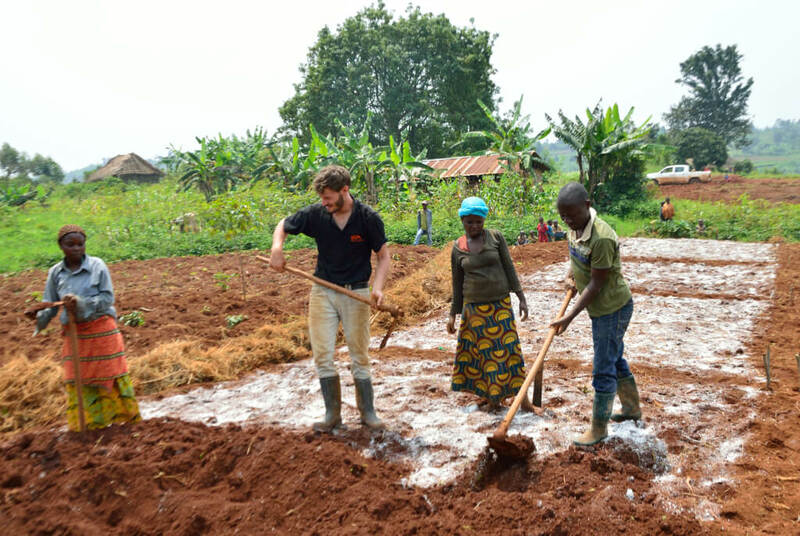 We help ensure the development of supportive policies and institutions for smallholder producers to increase their income through better access to markets. We look at poverty reduction strategies and conducive policy frameworks to ensure the impact of our work, and enhance the nutritional quality of food products along the crop value chains. 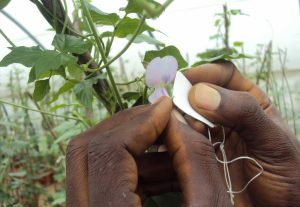 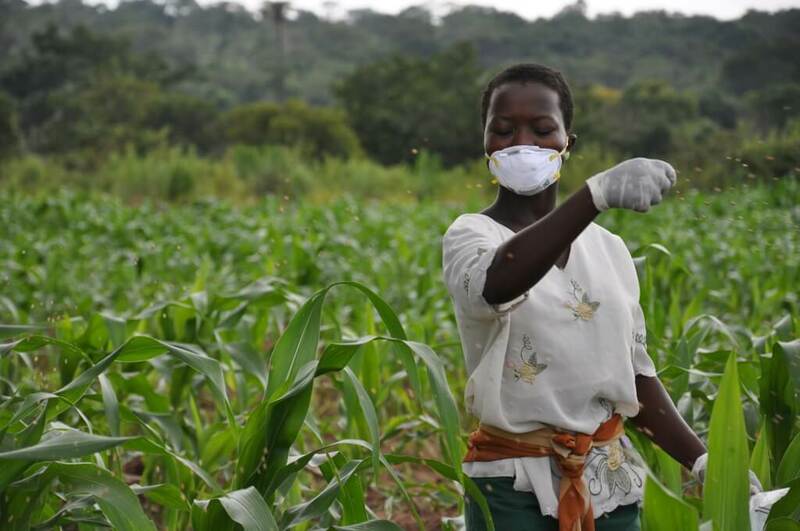 Our R4D outputs are commercialized into agricultural products, helping to stimulate effective private–public partnerships.